Seven musicians from seven different countries have contributed with organic and electronic remixes of Sekuoia‘s debut album “flac“. The sound points in a more club minded direction than originals on the synth infused “flac Remixes”. 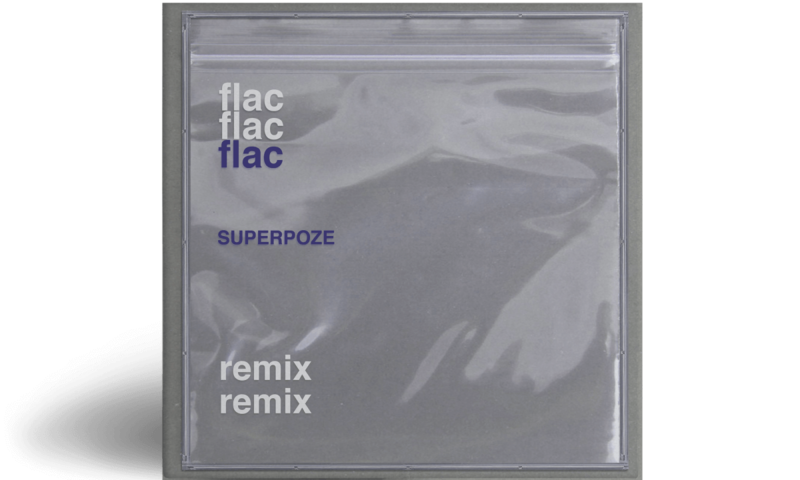 The remix album features contributions from producers from several countries like Sweden, Norway, Austria and Italy. Especially French artist Superpoze, who has remixed the track “Honestly”, has made a great impression on Sekuoia.